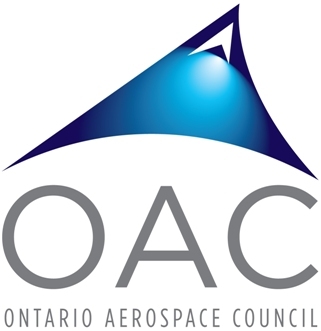 The Ontario Aerospace Council is pleased to be able to offer FOUR scholarships for the 2018-2019 Academic Year for students going into or currently enrolled in an aerospace studies program at a post-secondary institution (college or university) in Ontario. The value of each scholarship is $2,000.00 CAD. The OAC Scholarship Review Committee will review applications and successful candidates will be advised by May 29, 2018. Scholarships will be presented at OAC’s Golf Tournament on June 5, 2018. Funds for this initiative are generated from the annual OAC Golf Tournament. We thank all golf tournament sponsors and participants for your generous support, enabling OAC to provide four scholarships this year to the next generation of our aerospace workforce.